Protection For Rainy or Sunny Conditions. Oversized Umbrella/Sun Shade ; Custom molded and slip-resistant handle. Measures 68 inches. Reflective silver skin has UV Protection to use in rain and hot sunny day. 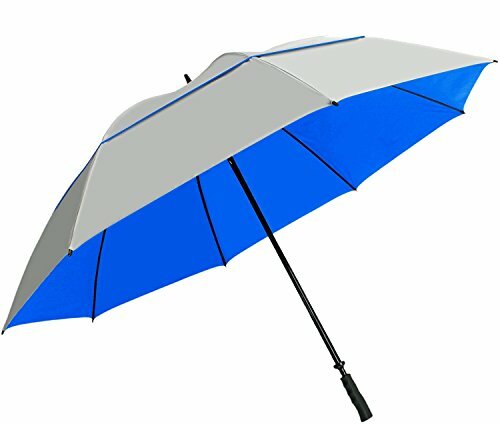 Lightweight graphite shaft & Vortec Venting System prevents umbrella from inverting. If you have any questions about this product by Suntek, contact us by completing and submitting the form below. If you are looking for a specif part number, please include it with your message.